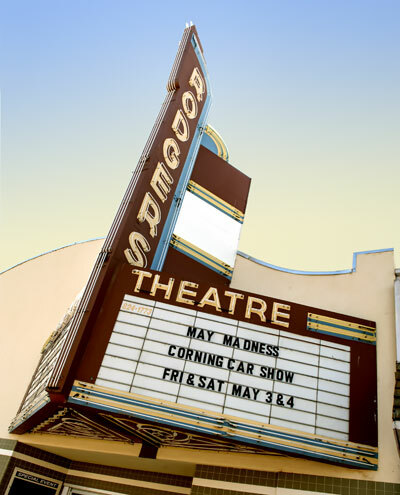 The Corning Community Foundation has come together to breathe new life into the Rodgers Theatre in Corning, Ca. Closed in 2005, The theatre has gone through several remodels in order to bring entertainment back to Corning. 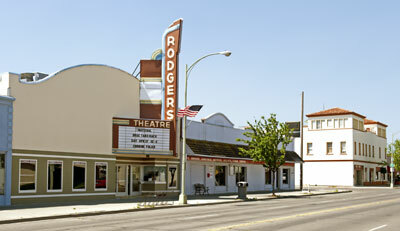 When the Rodgers Theatre closed, it was one of the few surviving single-screen movie theaters in California.